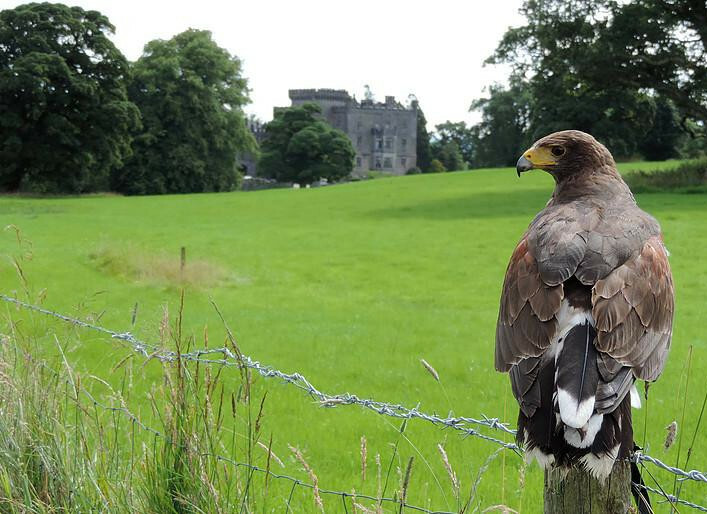 Take a hawk for a walk with Sligo Falconry. Your instructor will teach you how to ‘cast’ your hawk into trees and recall it to land on your gloved fist as you walk through the woods at Markree. As you walk, your hawk will follow you from tree to tree. The duration of the hawk walk will be a minimum of 1 hour and is for up to 4 people at a time. There are also very good photo opportunities available on a Hawk Walk. Hawk Walks are run by Darren Coen of Sligo Falconry and are by advance booking only. You can contact him on 087 9919295 or on Facebook. Whether you are an experienced runner or just starting out, lots of our guests bring their running gear along with them. Why not get the best out of your run and see the local sites and sounds with a guided trail run from Markree into the local oak forest, Union Wood with Tralua Trail Running. 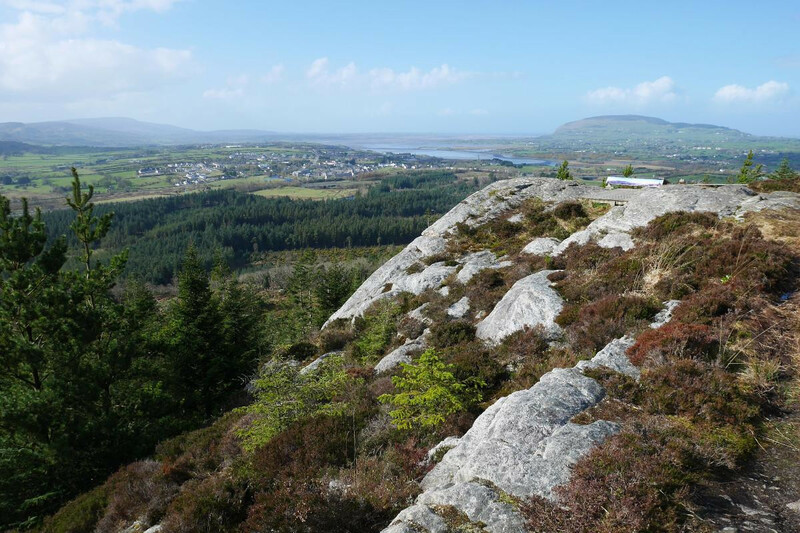 Pre-book your individual session in advance by contacting Gavin on 086 3015451, email traluatrailrunning@gmail.com or join one of his group sessions at beautiful locations all around Sligo. Markree estate is home to a well established equestrian centre with a large indoor arena, out door menage, small cross country course, 1000 acres of woodland, forestries and bridlepaths to ride and explore, stables and facilities to house a large number of horses. As the riding stables are a separately owned and run business, please contact Markree Riding Stables directly in advance of your stay to book on 071 9130727. 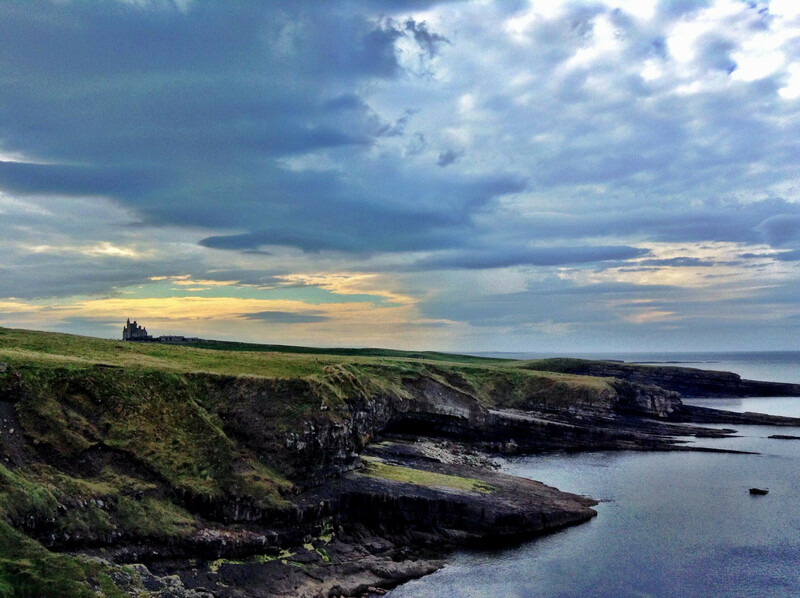 There are a range of walking trails around the castle and we are within easy walking distance of the Sligo Way. We recommend sturdy footwear and waterproof clothing for longer walks. 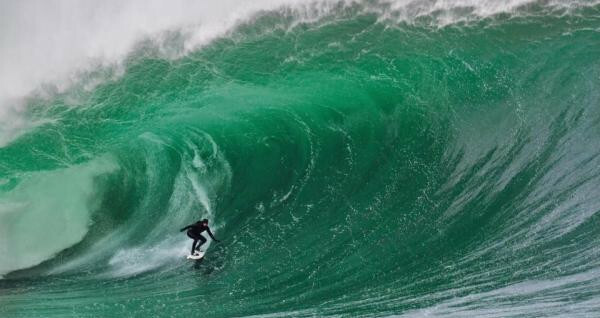 Sligo is the surf capital of Ireland with thousands flocking here from all over the globe each year to surf some of the world’s biggest waves. As a result there are numerous surf schools all over Sligo so why not give it a go with an hour’s lesson or series of lessons while enjoying Sligo accommodation at Markree. Discover fascinating ancient monuments, stunning land and seascapes and learn about the unique environment that surrounds you with guided walks along the Wild Atlantic Way. These walks are for everyone - children, families and special interest groups, adults and retired persons. They short walks, half or full day tours and custom designed tours over a number of days. They can also organise for you to do a guided tour while out horse-riding, SUP paddling or even cycling. 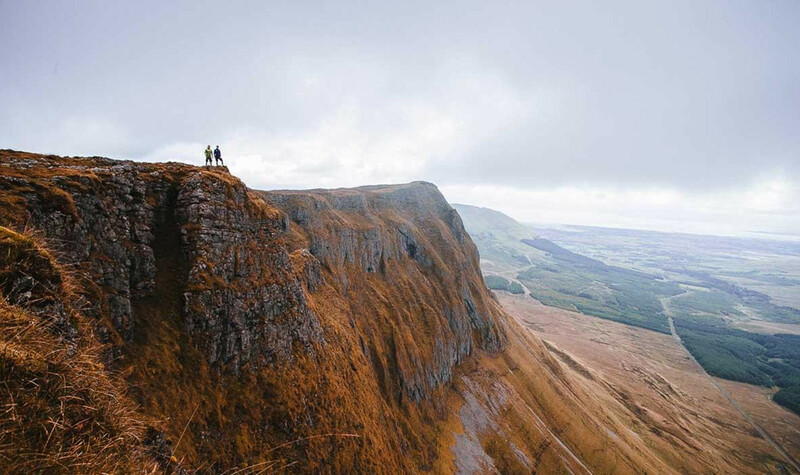 Northwest Adventure Tours is a company specialising in guided Biking and Hiking tours in the stunning North West of Ireland. 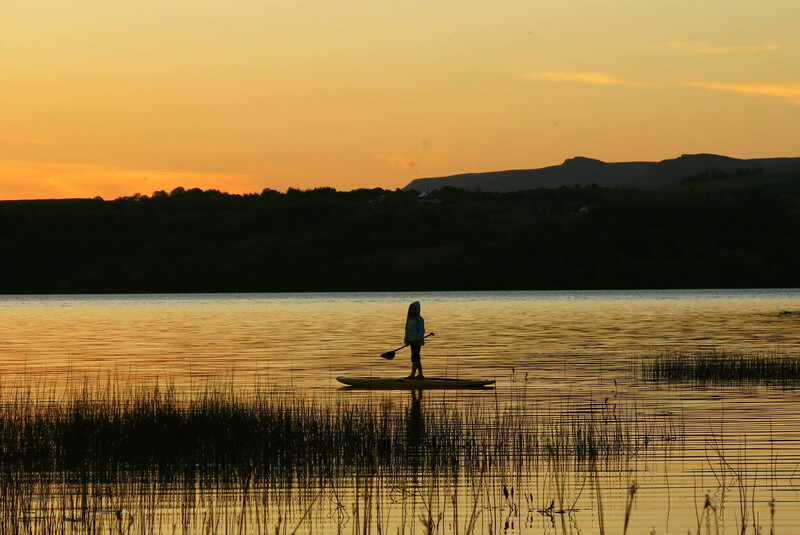 If you are looking for fun things to do in Sligo and the surrounding areas then look no further. 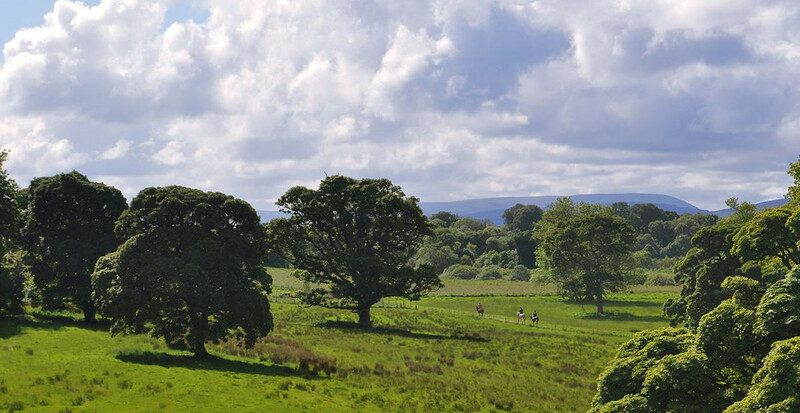 They provide some of the most amazing full and half day bike tours in Ireland both on and off the road and have a wide range of routes and tours available to cater for any ability. 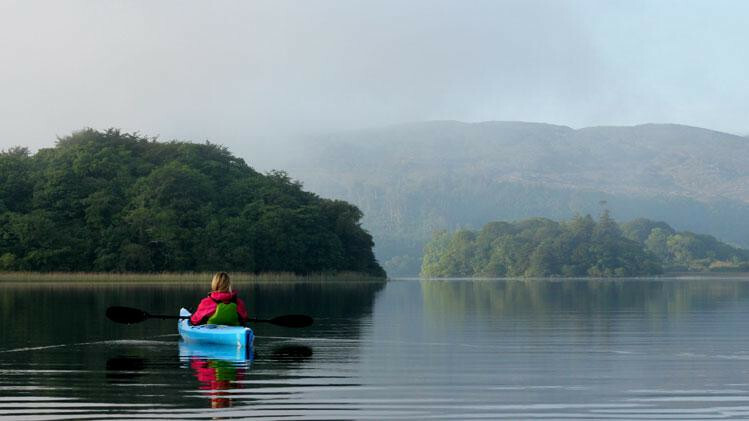 Sligo Kayak Tours run guided kayak tours of the beautiful coastal estuaries and tranquil inland lakes of Co. Sligo. Discover untouched nature and world renowned landmarks from the comfort of your own sea kayak. 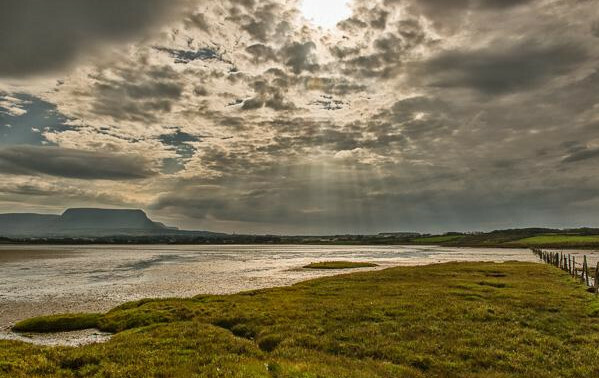 The Wild Atlantic Way, the longest defined coastal route in the world, stretches from Donegal to West Cork and runs right past our doorstep along Sligo Bay. 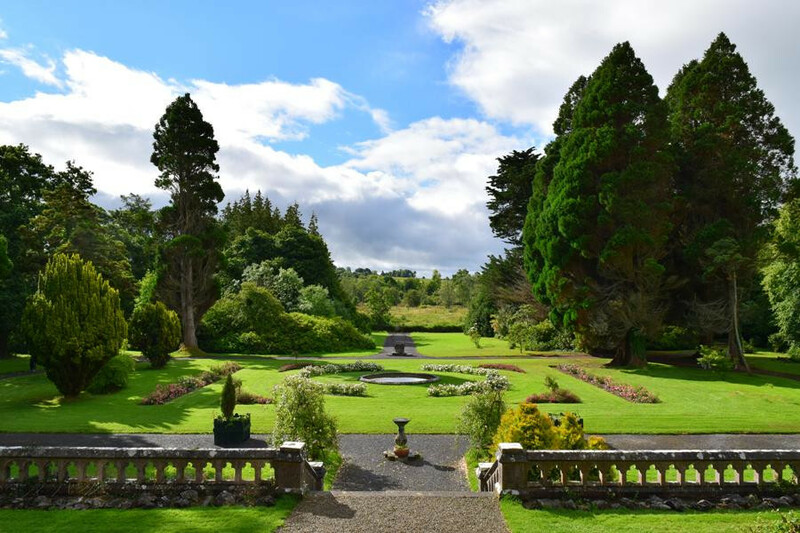 Markree Castle is your ideal hotel on the Wild Atlantic Way.